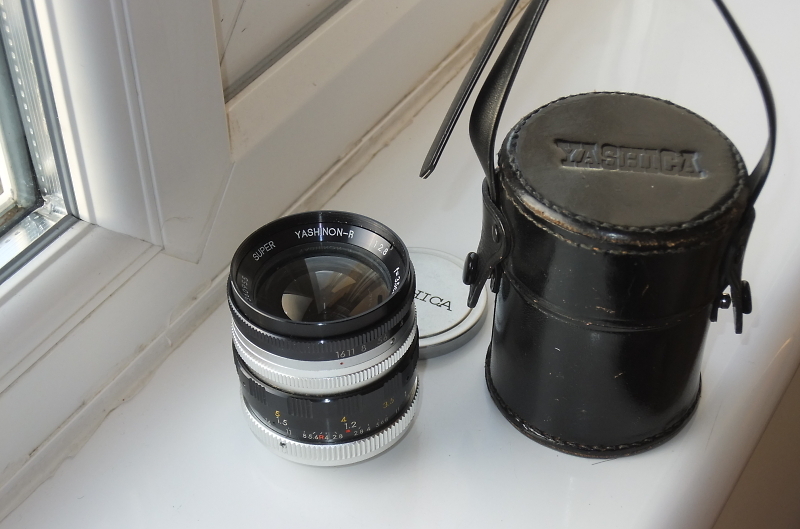 Recently picked up a spotmatic and Yashinon lens, does anyone have experience or need for the outfit ? 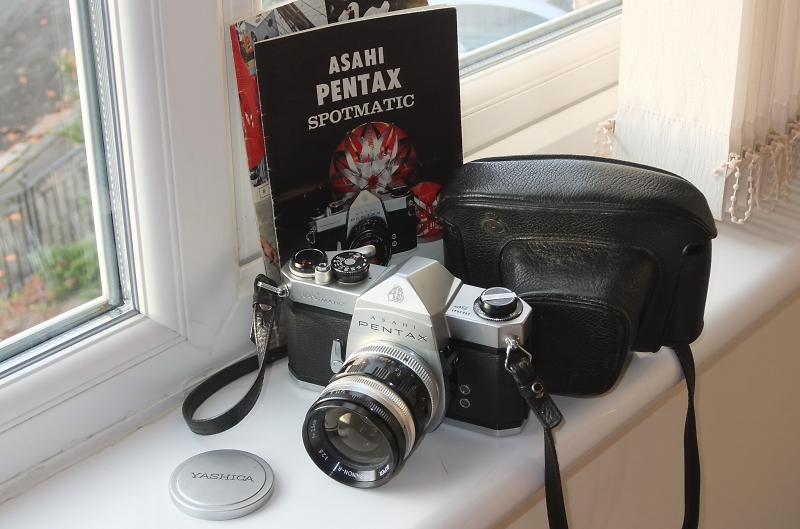 The Spotmatic is a lovely. classic design. It's very usable even today. 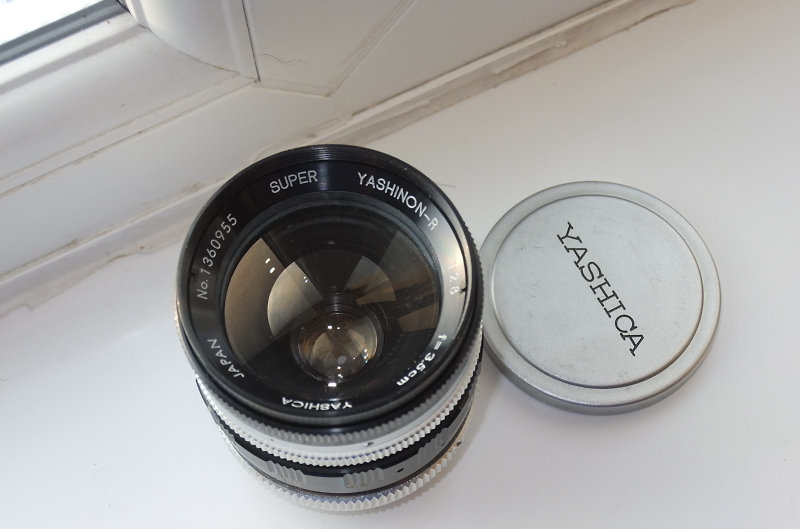 The Yashinon lens doesn't excite me as much, it's looking like it's an older design and a bit "clunky" compared to the Spotmatic. 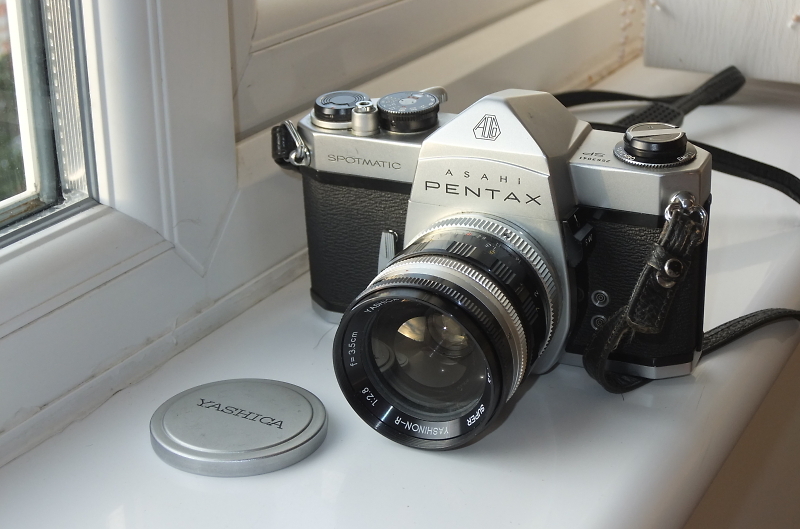 The Spotmatic was pretty revolutionary when Pentax launched it. I still have mine, bought new when I was in the USA in 1965. It handles beautifully and I have had a huge amount of use out of it, until I "went digital" a few years ago. A few of my photographs in flickr. Lizars 1910 "Challenge" quarter-plate camera; and some more recent stuff.